When Google announced the Pixel 2 Series last year, it made a big deal out of the custom Visual Core chip that it had included inside, even though it wasn’t enabled at first. With this year’s Pixel 3, an updated version is fitted but it appears Google isn’t as focused on it. Instead, the company has turned its attention to the custom Titan M chip. Essentially, this new piece of silicon is in charge of keeping the Pixel 3 smartphones totally secure, with the chip itself being tied directly to the operating system’s secure boot process. This allows it to save the latest safe version of Android, thus preventing attackers from rolling back the firmware to an insecure version. Moreover, Titan M can also block attempts to unlock the bootloader. Aside from these more technical tasks, the security chip also limits the number of sign-in attempts and manually verifies the lock screen unlock code. Looking at Titan M as a whole, the chip is independent and also uses a protected flash memory, two details that make it much harder to hack. Because of this, Google is also using the chip to secure authorized payments with apps that use Google’s StrongBox KeyStore framework. Furthermore, the Google Pay team is hoping to introduce support for the chip in a future update. In light of the recent privacy controversies that have surrounded the tech industry, it’s certainly no surprise to see Google focus so heavily on its chip. 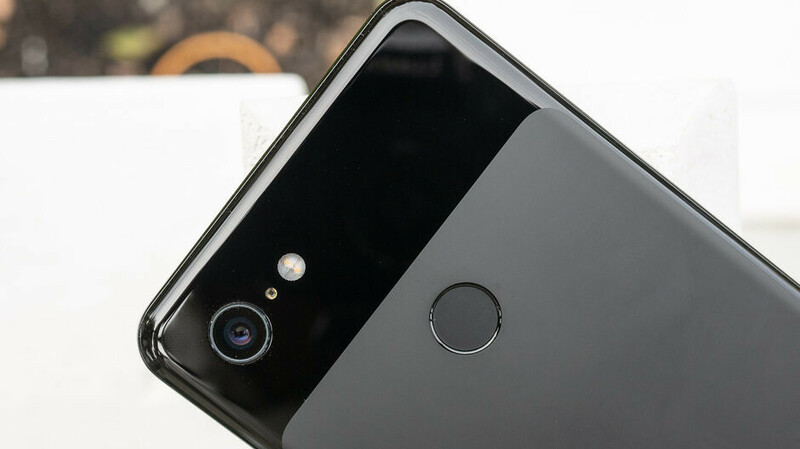 Moving forward, the chip will likely become a central part of Google’s future Pixel devices, not just the Pixel 3 series. What really?? The second most gayest sounding phone is now the most secured?? Maybe the earth is indeed flat. A homophobe and flat earther...sounds about right. Good to see security is now being taken seriously. But devs should also take steps to properly implement the security frameworks within their respective applications.